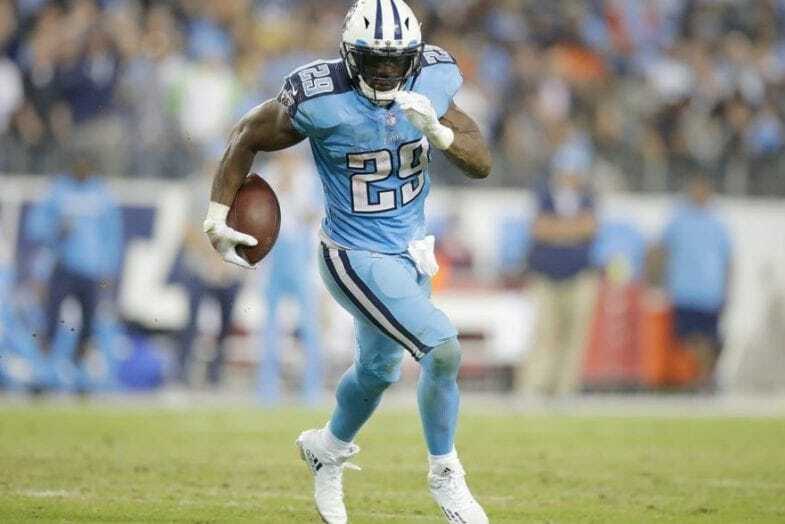 It wasn’t too long ago that DeMarco Murray was one of the most dominant running backs in all of football. But that is the nature of the NFL. It is constantly changing, and running backs tend to disappear around the age of 30. Murray just hit the 30-year mark in February, but he appears to still have some gas left in that tank. While many teams often look for younger talent to build around, it is important to have a veteran presence, who can help to guide the guy guys in their first action at the pro level. When assessing the running back landscape around the league, it’s difficult to find a team with a glaring hole at the position. With the draft and free agency now behind us, most teams appear to have their backfields in order. But at the moment, the Colts have one of the weaker groups in the NFL. With Frank Gore leaving town, the current lead back in Indianapolis is second-year back Marlon Mack. Mack did not impress in his rookie year, gaining just 358 yards on 93 carries (3.8). That’s simply not going to get the job done without Andrew Luck at full health, but we’ll get to that in a bit. Meanwhile, the Colts drafted two running backs this year. They used a fourth round selection on former North Carolina State running back Nyheim Hines, but he is not built to handle an early down role at the outset of his career. The other runner is Mississippi running back Jordan Wilkins, who is currently in the mix for carries, as Mack continues to recover from shoulder surgery. Whether Wilkins is able to become the lead guy in this backfield is anyone’s guess, but not much is typically expected from a fifth round pick. Anything can still happen with these rookies, which would obviously change the team’s need at the position, but it should be viewed as the less likely scenario for the upcoming season. 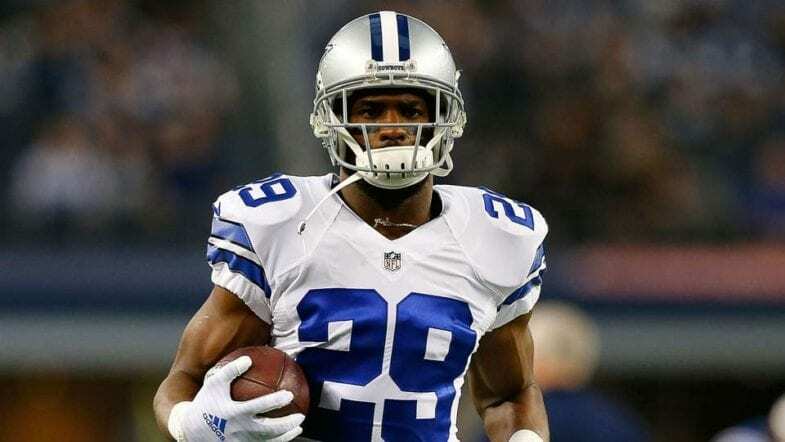 Yes, Robert Turbin is in the mix there as well, but I think we can all agree Murray is a very significant upgrade in pretty much every possible way. The Colts could use a veteran back, who can come in and show these guys the ins and outs of the NFL. The game is much faster than in college, and having a proven and battle-tested player of Murray’s caliber can go a long way to ensuring a smooth transition for two unproven rooks. Ultimately, the team’s highest priority is pass protection. They cannot afford to put their franchise quarterback at further risk of injury on his own shoulder. Therefore, Murray’s experience and supreme pass-blocking chops should be a highly desired asset for the Colts. 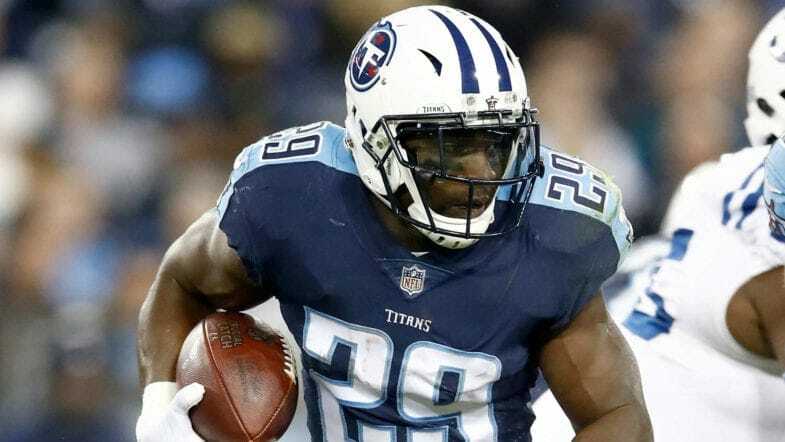 He is the perfect short-term fit, to help bridge the gap from Frank Gore’s departure, and the potential development of all these young running backs. Speaking of Luck, his current questionable health means the team’s offensive focal point should be the running game. Having a solid running game would allow the coaching staff to formulate relatively conservative gameplans at the start of the season, and gradually increase Luck’s responsibilities as he gets better (theoretically). Moreover, the Colts drafted the best guard in this year’s draft in Quenton Nelson with the sixth overall pick, and he should improve the blocking up front across the board. If that’s the case, Murray could really spark this team’s offensive success, by moving the chains, blocking for his quarterback, and helping out as a reliable check-down option for Luck. On another note that also affects their outlook, the Colts didn’t seem to make enough moves this offseason on the defensive side of the ball. They could very easily be even weaker than they were a season ago. A lack of defensive playmakers further increases the importance of running the ball, as a means of controlling the clock and keeping opposing offenses off the field. For his part, Murray already turned down a meeting with the Saints earlier this offseason. It is believed that the reason for his lack of interest was likely due to his desire to have a lead role wherever he does end up signing. That is something that wouldn’t be possible in the New Orleans with both Alvin Kamara and Mark Ingram playing so well last year. Murray continues to be hold out to see what develops in training camps, as he searches for the best possible fit and opportunity in the latter part of his career. As it currently stands, the Colts appear to be the best match for him, ahead of the 2018 season.